To be the best at any sport, confidence is a key element. For playing tennis, having confidence to hit hard shots and take risks on the court is essential. As skill builds with this sport, so does confidence along the way. However, sometimes confidence can have a slower progression than you might like. Being more confident allow you to play better and make more obvious progress with your game. Often, you don’t even realise how much your confidence has grown in a short amount of time. 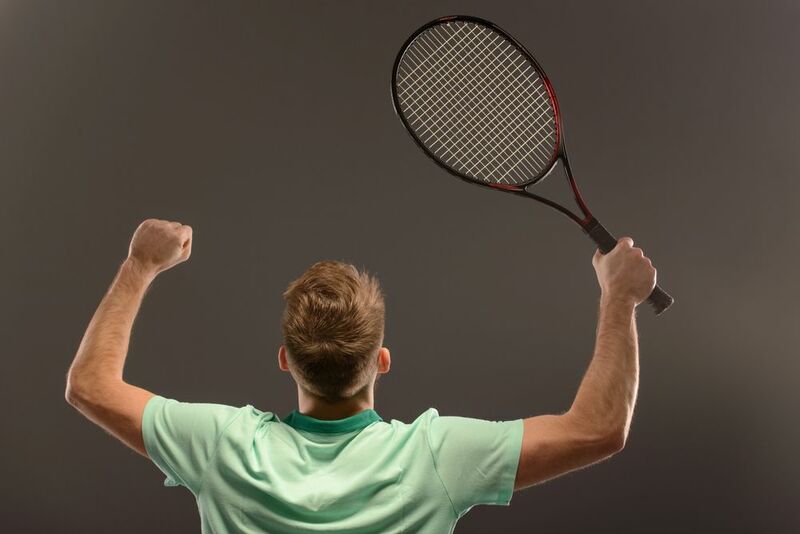 Having an active focus on your confidence can really help to boost the way you play tennis. Confidence is an intrinsic thing and needs to be found within. However, there are ways you can tap into your inner confidence. If you are interested in improving your tennis game, focusing on your self-esteem and self-confidence must come first. Try some of these tips to steer your confidence in the right direction. First, remember that tennis is very much a mind game. While there is a large physical side of things, mentally you must be prepared and confident. Telling yourself before each game you can and will play well, enjoy the game, and learn from each movement is a good starting point. Positive self-talk goes a long way in the confidence game. Next, always keep in mind that mistakes are learning tools. Making a mistake means that you have tried something new and perhaps it didn’t work. This is ok. There is nothing wrong with missing a shot, using the incorrect footwork, and going for a forehand instead of a volley. Mistakes help us grow and they teach us what works on the court and what doesn’t for us. Listening to feedback is crucial. It is even more important for feedback to be delivered in a constructive and affirming way. Having a good rapport with your tennis coach will help to grow from feedback and not be shut down by it. Feedback needs to be a healthy mix of both what you did well on the court and what you need to improve for next time. Finally, focus on what you are in control of on the tennis court. You are in control of your physical movements and your emotions. There may be other factors you can’t control, such as an impossible to return shot or poor weather. Don’t get too hung up on these things and let them ruin your confidence. Rather, just take charge of what you can control!